The game is being co-developed by the creator of Pokemon Go. Oh happy days! It’s been more than a year since we first learned that Niantic, the company behind Pokemon Go, was working with WB Games to create a mobile game set in the Wizarding World of Harry Potter. 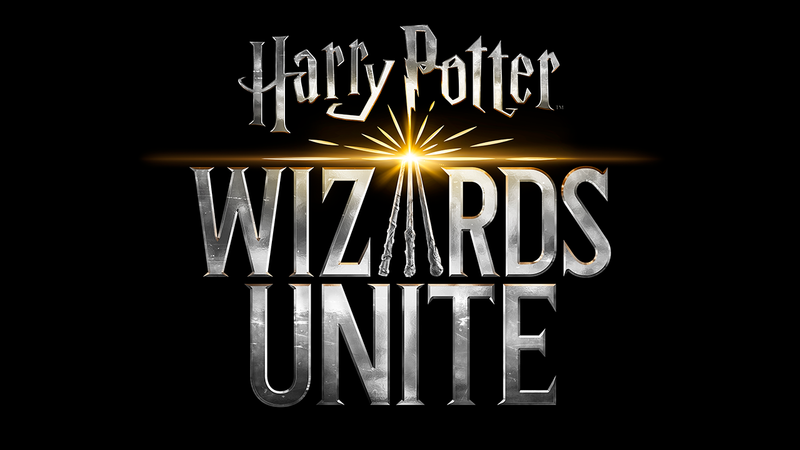 The game is called Harry Potter: Wizards Unite. Even though it’s not expected to launch until sometime in 2019, a teaser trailer has been released to tide us over. Check it out below!